Total Space: 74,505 sq. ft. 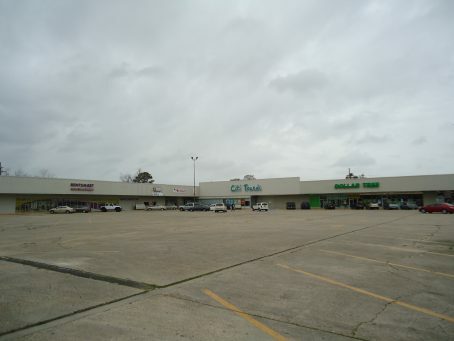 Strip shopping center in eastern New Orleans. Center anchored by O’ Reilly Auto Parts and Dollar Tree. 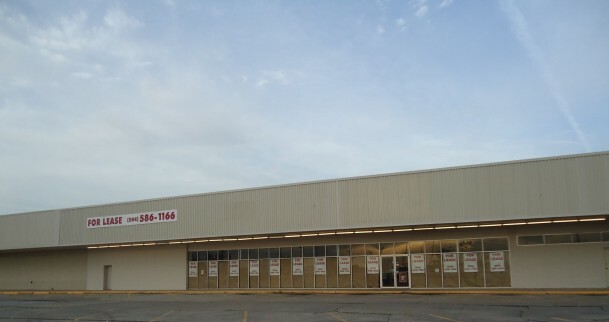 Adjacent, with cross-easements, but not subject to exclusive use clauses, is a Winn-Dixie Marketplace and Family Dollar store. Excellent visibility and plenty of parking. Pylon signage available as well as canopy signage possibilities. 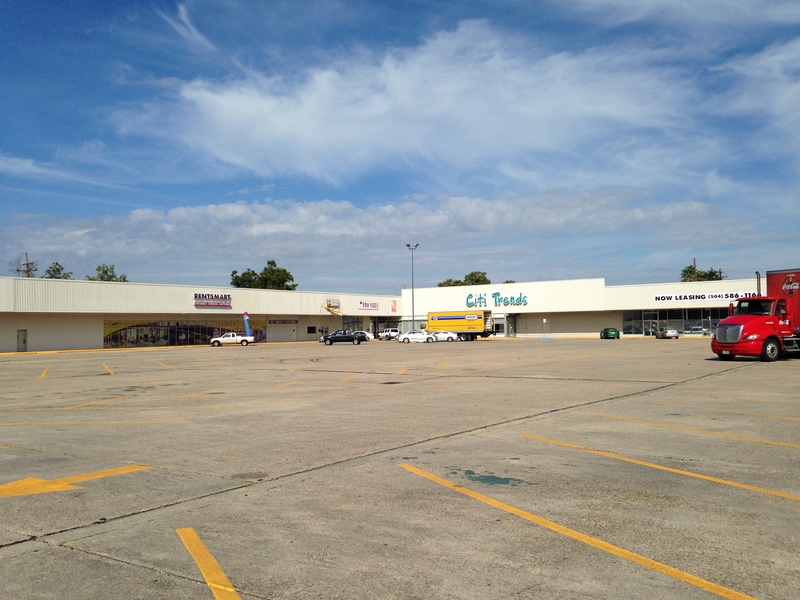 Located in eastern New Orleans, on major thoroughfare near Read Blvd. intersection.